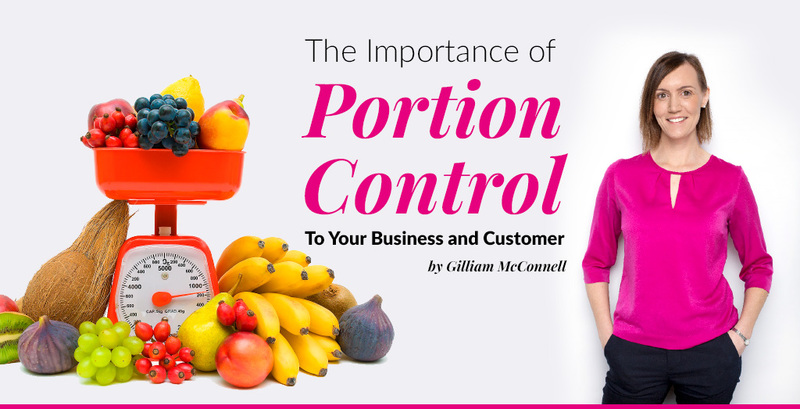 In this post, Gillian McConnell, Musgrave MarketPlace consultant dietitian, discusses portion control and it’s importance to your business and your customer’s health. 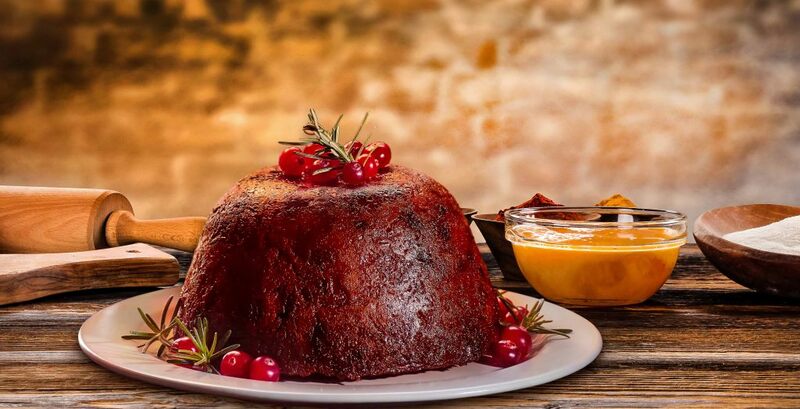 Growing concerns about the effect of portion size on overall calorific intake and health is causing customers to reconsider what and how much they eat so as they can lead healthier lifestyles. These concerns are also prompting restaurants to re-evaluate how they serve their food and with a few thoughtful adjustments, restauranteurs can remain profitable while at the same time streamline portion sizes, reduce waste and waistlines! Overeating is a common tendency today and although reasons for this are multifactorial, over 60% of our Irish population are now overweight or obese. Continually eating large portion sizes have many negative health consequences from increasing the risk of weight gain to diabetes. What are Portion Control Tools? Portion control tools come in many shapes and sizes. Using some of these devices available in Musgrave Marketplace – colour-coded scoops & ladles, as well as a commercial kitchen scales – are critical elements to help correct portion sizes. Using portion control tools as standard practice in your industry will not only keep your food costs in line but you’ll also ensure that your customers will receive consistency when they order their favourite meals. No matter the kind or size of catering business you operate, chances are, you’ll benefit from implementing some portion control tools like these from Musgrave Marketplace. So next time you’re restocking your kitchen supplies, make sure you have portion control tools on your list! 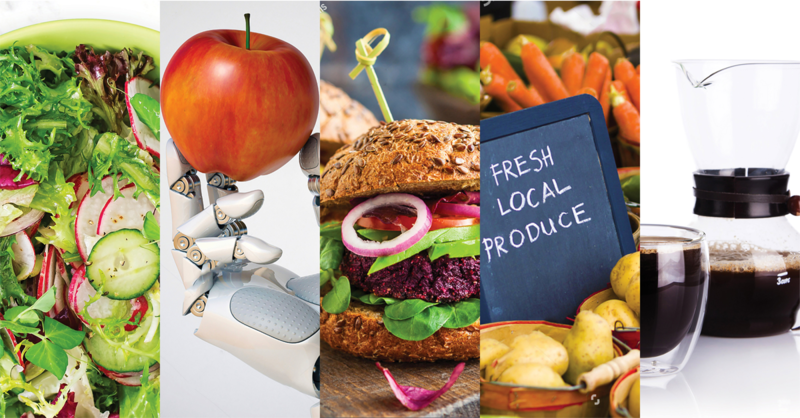 Discover how your business can Minimise Waste & Maximise Food – Click Here. Gillian is a member of the Irish Nutrition & Dietetic Institute (INDI) which is the professional organisation for dietitians in Ireland. Gillian has extensive experience working in large teaching hospitals both in the UK and Ireland, where she was responsible for providing dietetic advice to patients with varying nutritional needs. Gillian previously specialised in providing dietary advice to those who have has gut surgery, including gastrectomies and bowel surgery.